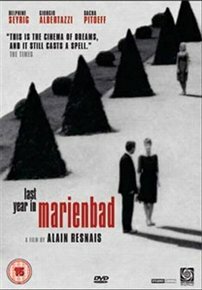 Widely considered to be one of the masterpieces of the French New Wave, this existentialist fantasy tale is the result of a collaboration between director Alain Resnais and French novelist Alain Robbe-Grillet. In a luxury hotel somewhere in Europe, an unnamed man (Giorgio Albertazzi) attempts to persuade one of his fellow guests, a similarly unnamed married woman (Delphine Seyrig), that they have not only previously met, but that they had an affair and made plans to elope together. The woman, however, does not appear to recognise him, and so begins a cinematic puzzle that questions the very nature of truth and narrative. Based on the Joseph Kessel novel the film is one of the greatest and the most authentic film portrayals of the French Resistance. 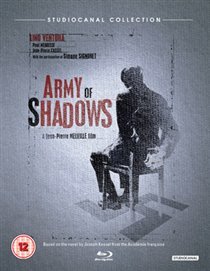 Drawing on the director’s own experiences in World War II, the film follows a band of resistance fighters in German-controlled France. As the war continues, the grip of the occupying force tightens, and friendships, loyalty and trust give way to suspicion, secrecy and loss. Based on the Zola novel, Jean Gabin plays a train driver who falls in love with a colleague’s wife (Simone Simon). Her jealous husband has already murdered his wife’s former lover. 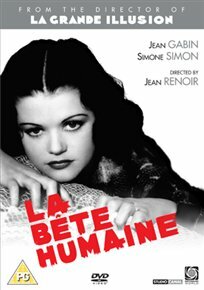 Jean Renoir directs this tense love triangle, which focuses on love, betrayal and violent jealousy. 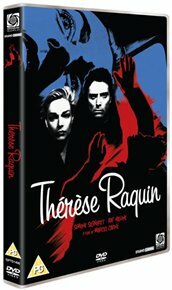 Drama based on the novel by Francoise Sagan. Jean Seberg plays Cecile, the spoiled 17-year-old daughter of Raymond (David Niven), a wealthy Parisian widower vacationing in a sumptuous villa on the French Riviera. 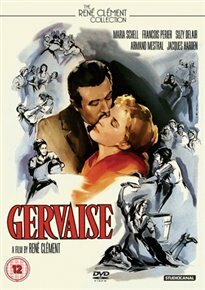 Their shallow, pleasure-seeking existence is threatened when Raymond decides to marry Cecil’s straitlaced godmother, Anne (Deborah Kerr), who disapproves of the teenager’s steamy summer affair with Philippe (Geoffrey Horne). To keep her carefree world from being shattered, Cecile plots to drive Anne away. But it’s goodbye happiness and bonjour tristesse (hello sadness) when the plan takes an unexpected and tragic turn. Rip-roaring romp based on the 1858 novel by Paul Feval. 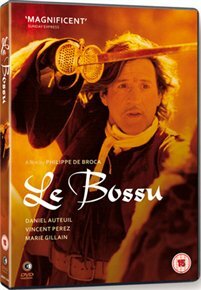 After meeting his hero, the wealthy Duc de Nevers (Vincent Perez), in Paris, swordsman Legardere (Daniel Auteuil) becomes his sworn protector. 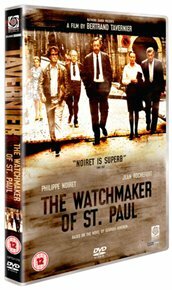 Nevers’ life is under threat from his cousin, Gonzague (Fabrice Luchini), who has employed an assassin to get rid of him. 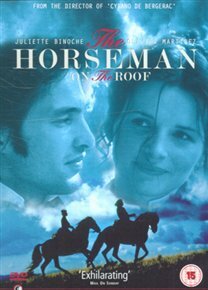 One of the most successful French films based on a Pagnol novel, tell the story of growing up in Provence . 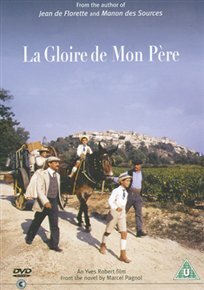 This is the second volume, the first of which is covered in the film ‘La Gloire de Mon Pere’. 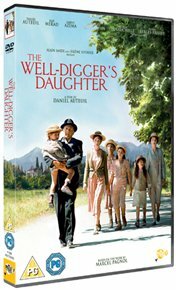 Based on the Marcel Pagnol novel set at beginning of the First World War in rural Provence. 18-year-old Patricia, daughter of well-digger Pascal, falls pregnant to Jacques the son of wealthy local businessman . But when Jacques is called up as a fighter pilot and goes off to war not knowing that Patricia is pregnant, the well digger’s daughter finds herself in a difficult predicament. 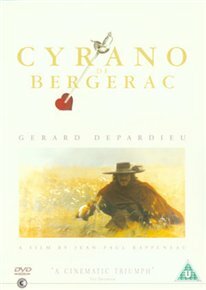 Gerard Depardieu stars as the 17th century swordsman and poet Cyrano. René Clément directs this adaptation of Émile Zola’s novel ‘L’Assommoir’, that follows the struggles of a young laundress trying to survive in 1850s Paris. This highly acclaimed debut film is a well crafted thriller based on a George Simenon story. A father learns that his son has horrifically murdered a security guard and is now on the run. Stunned by the news, he cannot bring himself to believe it and tries to discover for himself the apparent motives for the gruesome crime. Based on the 1951 novel written by Jean Giono., the film is set during the early 19th Century when France is suffering from a deadly cholera epidemic. Pauline, played by Juliette Binoche., meets handsome Hussar who is on the run.. They are immediately attracted to one another and set off on a gripping odyssey involving danger, romance and betrayal. 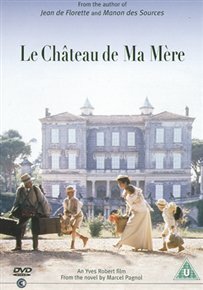 Award winning film based on the Pagnol novel which is set in 1930s Provence. City-bred hunchback Jean (Gerard Depardieu) brings his family to his mother’s old farm with plans for an idyllic life on the land. However, his scheming neighbours, Le Papet (Yves Montand) and Ugoli (Daniel Auteil), covet his farm’s little-known water source, and the resulting feud escalates towards tragedy. 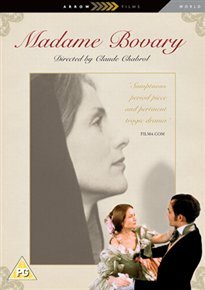 This in this adaptation of Flaubert’s novel Isabelle Huppert plays Emma Bovary, an unfortunate provincial lady who is trapped in a boring marriage to the village doctor. Award winning film based on the Pagnol novel. 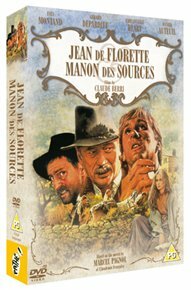 In this sequel to ‘Jean de Florette’ the story is set ten years after the first film. Manon (Emmanuelle Beart) is still haunting the hills overlooking the land stolen from her father seeking revenge. 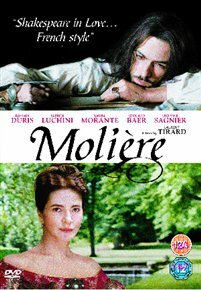 In 1644, the French playwright and actor Jean-Baptiste Poquelin, better known as Moliere (Romain Duris) was just 22 years old. Crippled with debt and hounded by the bailiffs, he persisted in staging undeniably bad tragedies. And then, one day, after having been imprisoned by his impatient creditors and released, he disappeared without a trace. This story attempts to explain the missing months of the great writer’s life before his rise to fame. 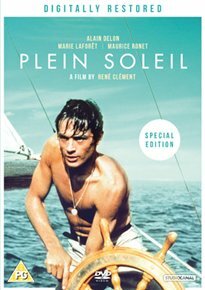 Pre-New Wave French film noir thriller directed by René Clément, based on the novel ‘The Talented Mr Ripley’ by Patricia Highsmith and shot on the warm and glowing Mediterranean coast. Spanning half a century, the film’s multi-layered narrative revolves around a Jewish family torn asunder during the impending German occupation of France during World War I. 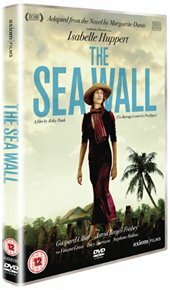 Based on Philippe Grimbert’s factual novel. 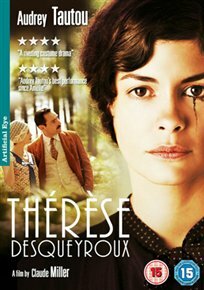 Based on the François Mauriac’s novel, the film stars Audrey Tautou as the eponymous Thérèse, a cultured and intelligent woman who enters into an arranged marriage in rural 1920s France and struggles with her husbands casual anti-semitism and deeply ingrained chauvinism. 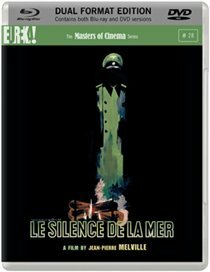 Marcel Carne transposes Zola’s dark tale of treachery to the post-WWII era.